Finding ways to honor those that have fought for our country at a national level as well as those that serve and protect our local communities is an important part of recognizing the sacrifice these men and women make. Whether it’s through donations to programs that assist veterans or tying a yellow ribbon around the old oak tree, there are ways in which we can show our gratitude and pay our respects for those that fight for our rights and our freedoms, help protect our families from harm and gave the ultimate sacrifice in the line of duty. When talking about fallen heroes, what exactly does that mean? Our fallen heroes fall into two categories when it comes to serving their country or their local municipalities: military and public safety. Our United States Military is made up of twelve branches: five that are Active Duty (Air Force, Army, Coast Guard, Marine Corps and Navy) and seven that are considered part-time duty (Air Force Reserve, Air Force National Guard, Army Reserve, Army National Guard, Coast Guard Reserve, Navy Reserve). Active duty members are full time enlisted members that live on base or in military housing and their jobs and lives revolve around the military lifestyle. Part-time duty members train one weekend a month and two weeks a year and typically have other careers in addition to their military career. 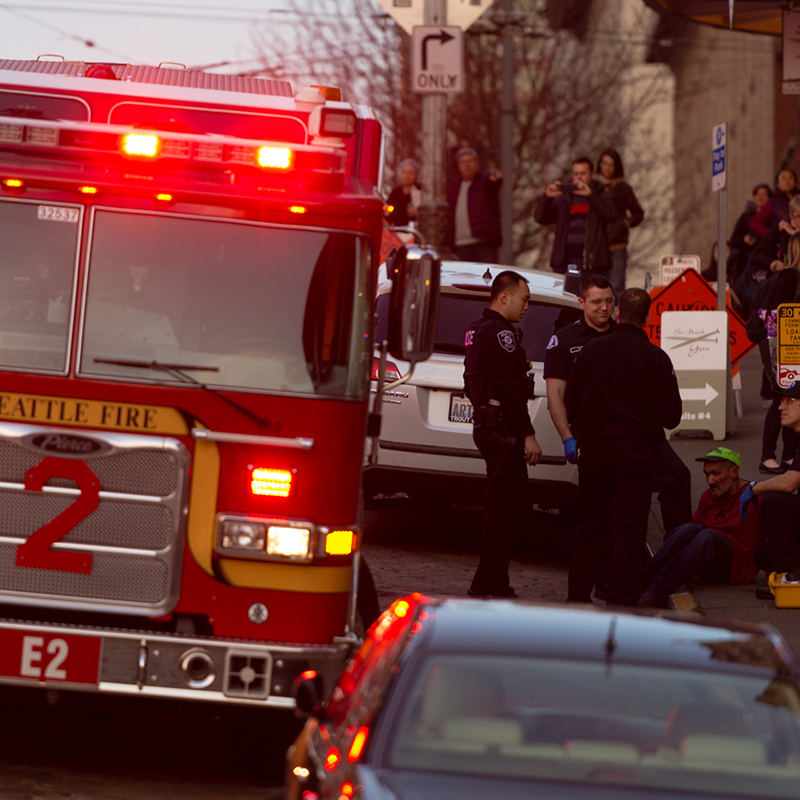 There are three categories of public safety that serve our local and state governments: police, firefighters and EMT’s and are frequently lumped together as ‘first responders’. These three categories of public safety workers are responsible for ensuring the protection of our local and state citizens and perform duties on a daily basis that puts them in different degrees of danger and personal sacrifice. These individuals serve their country in the same way that the military does in that their first priority is protecting the lives of others, placing the highest priority on citizens and their safety and well-being. How do we honor them? We honor our fallen heroes on three different levels. We honor them at a national level, a local level and at a personal level. Not only does it help to involve the community in recognizing the sacrifice but it also allows families to pass down the message of commitment to country, lessons in honor and integrity and sacrifice to younger generations..
One of the most prevalent ways in which we honor and remember our fallen heroes and our veterans is with national holidays. The four most notable holidays that celebrate those that have served are: Armed Forces Day, Memorial Day, Purple Heart Day and Veterans Day. These are not the only holidays that we use to celebrate those that have made sacrifices for their country but some of the more common and well known. A day of remembrance for all those that died in battle. Commemorates the creation of the Purple Heart Medal in 1782. The Purple Heart Medal is awarded to those that are wounded or killed while serving in the US Military. Honors and thanks those that have previous served in the military in times of war and peace. We have several national monuments and memorials that honor those that have lost their life in the line of duty. Arlington National Cemetery has the Tomb of the Unknown Soldier that has been guarded since April 6, 1948. The Vietnam Veterans Wall in Washington D.C., The Marine Corps Memorial in Arlington, VA, the National World War II Memorial and the National September 11 Memorial are but a few of the many monuments we’ve established to commemorate and honor our fallen heroes. An unidentified soldier died in France while fighting in World War I. The unidentified soldier represents many American soldiers. The Tomb is guarded 24 hours a day, 7 days a week, 365 days a year. Pays tribute to those soldiers who were killed or missing in action during the Vietnam War. Inspired by the iconic 1945 photo of six Marines raising a U.S. Flag atop Mount Suribachi during the Battle of Iwo Jima. The Marine Corps Memorial is for all the Marines dead of all wars and their comrades of other services who fell fighting beside them. Honors the 16 million members of the US Armed Forces who served during WWII, 400,000 soldiers who died and the civilians who worked to support the war. Marks the resting place of 1,102 of the 1,177 sailors and Marines killed on USS Arizona during the attack on Pearl Harbor. 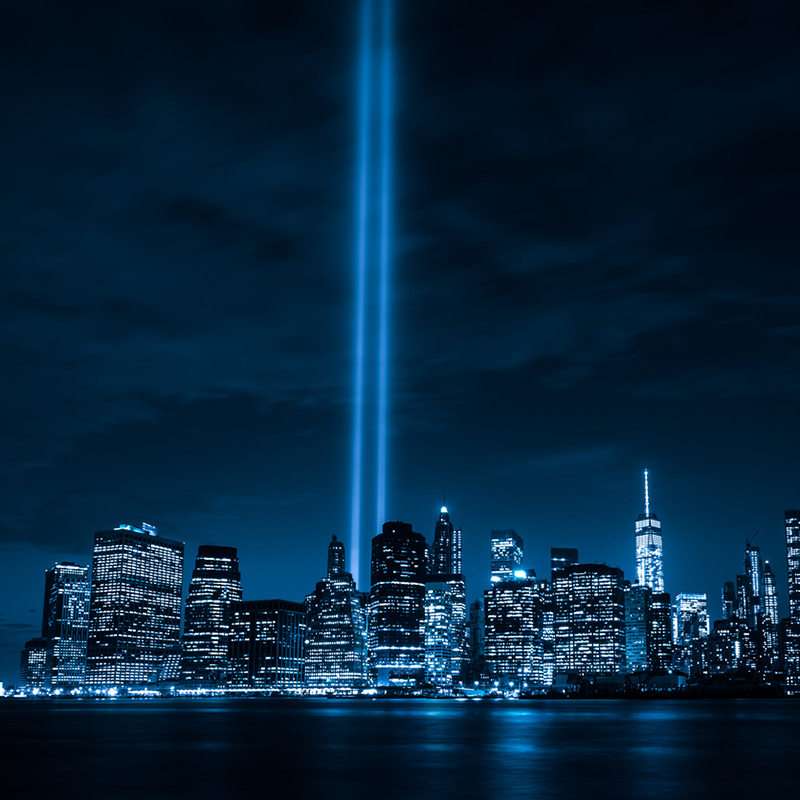 Commemorates the September 11, 2001 attacks and the 2,977 victims and the World Trade Center bombing in 1993, which killed 6. 3. Recognizing and honoring our National Symbols. Wherever you go, no matter the state, the locality, the small town, you will see the American Flag. Schools everywhere start their day by saying the Pledge of Allegiance and saluting the flag with a hand over the heart. The start of sporting events from Little League to the Super Bowl, the National Anthem is sung or can be heard across the playing field. The bald eagle and the Liberty Bell are other symbols that as Americans, we connect with as a representation of who we are and where we’ve come from. Millions of people across the United States honor those that have given their lives for our rights and our freedoms by addressing those symbols and paying their respects. On a local level there are many things that communities do to honor and recognize those that have given the ultimate sacrifice. These recognitions go a long way to helping to tie a community together and create a cohesive unit that is working together for the greater good of all that live and work side by side. Especially during nationally recognized holidays such as Memorial Day and Veterans Day, many towns have parades and celebrations that provide the community with a way to say thank you to those that have served and to pay their respects to those that have not only served but also lost their life. You will see veterans partaking in the parade, often times accompanied by family and close friends. 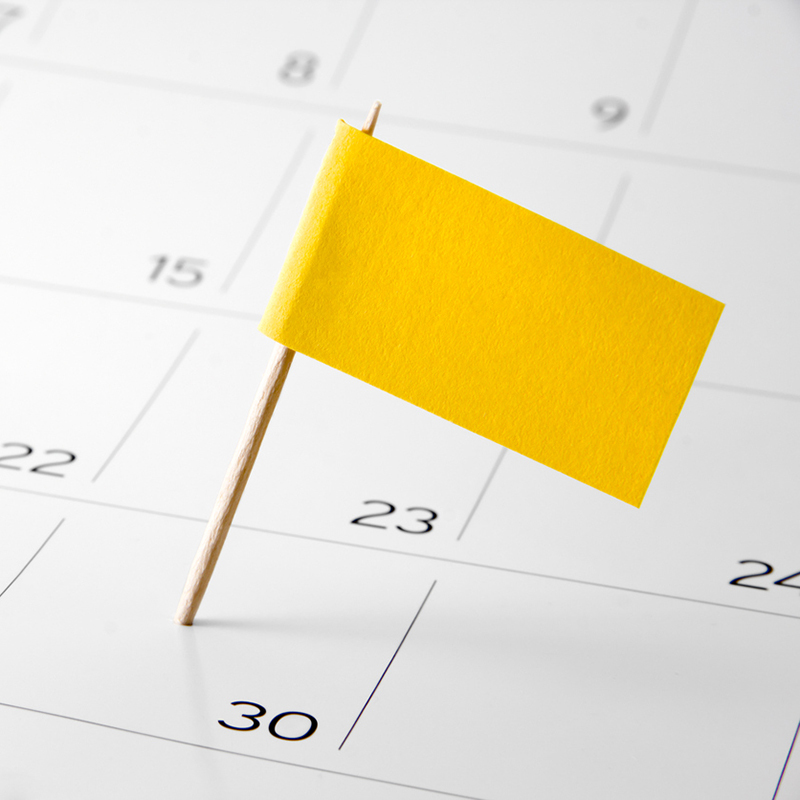 Celebrations may include fairs and events that are centered around local veterans and local families that have lost loved ones in the line of duty. 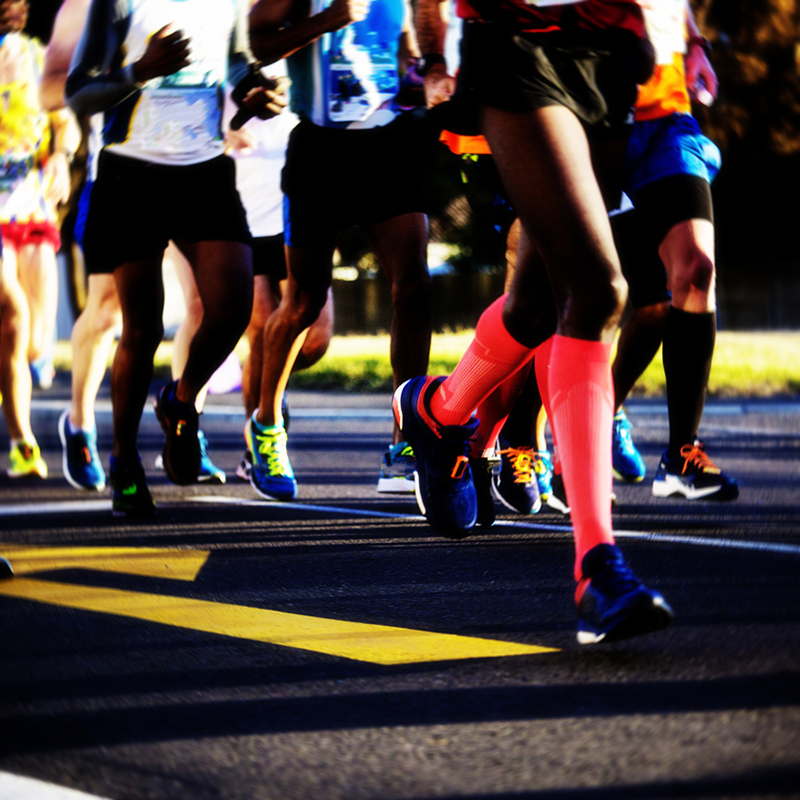 Fun runs and sporting tournaments have risen in popularity in recent years and provide the community with a way to get involved and help raise money for those in need or for organizations that provide services to our veterans or local families. 5K’s, golf tournaments and others allow the community to get involved not only from a participant perspective but also from a business perspective. Donations by local businesses, volunteering to help at the run or tournament, all of it creates a sense of community spirit. People helping people. 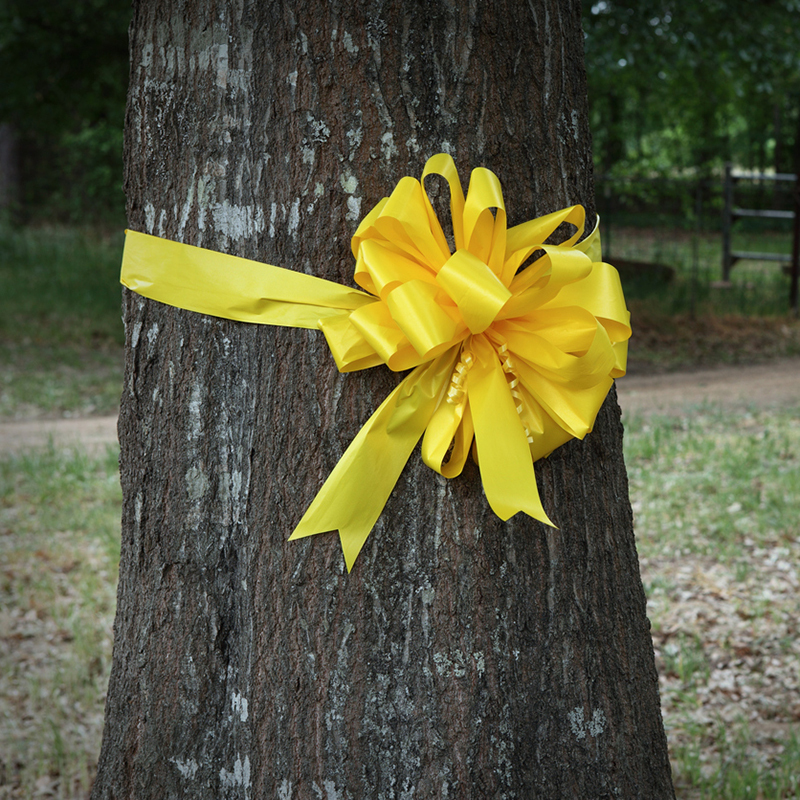 Tie a yellow ribbon around an old oak tree, on your mailbox, on your front door. These yellow ribbons was particularly popular during the Gulf War and was a way to show support for the troops as well as ‘bring our troops home’. Communities across the US can still be found with neighborhoods of yellow ribbons placed in the yard or on the home as a symbol of respect and awareness for those that are deployed. 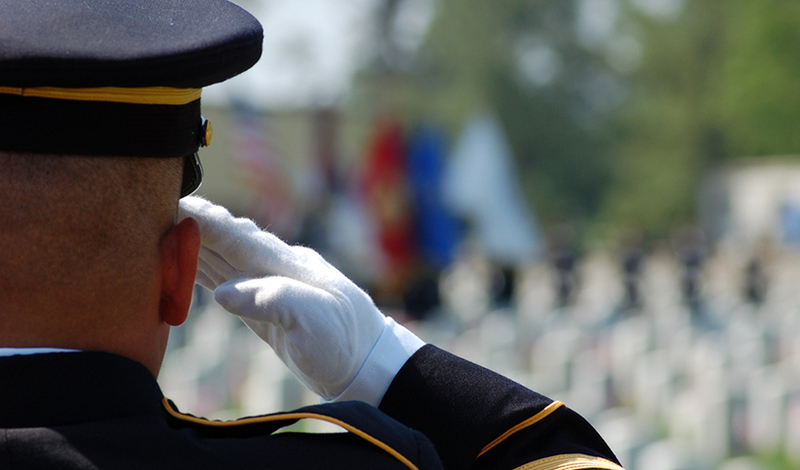 Many towns and cities will create a day of remembrance that honors the lives of those that died in service. For instance, in the city of Worcester, MA they have a city ceremony every December 3 to honor and remember the lives of six firefighters that lost their lives while looking for people in a warehouse on December 3, 1999. Those ceremonies not only allow the memories of those first responders to live on in the hearts of communities but send a message that their loss was not in vain. 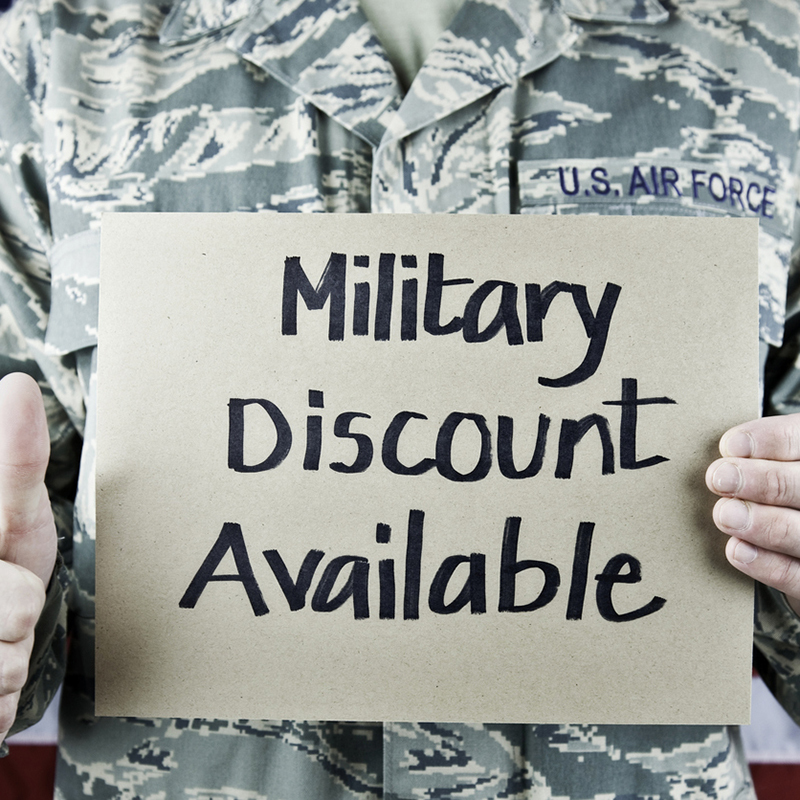 From big chain restaurants to smaller mom and pop stores, many business now offer a military or veterans discount. 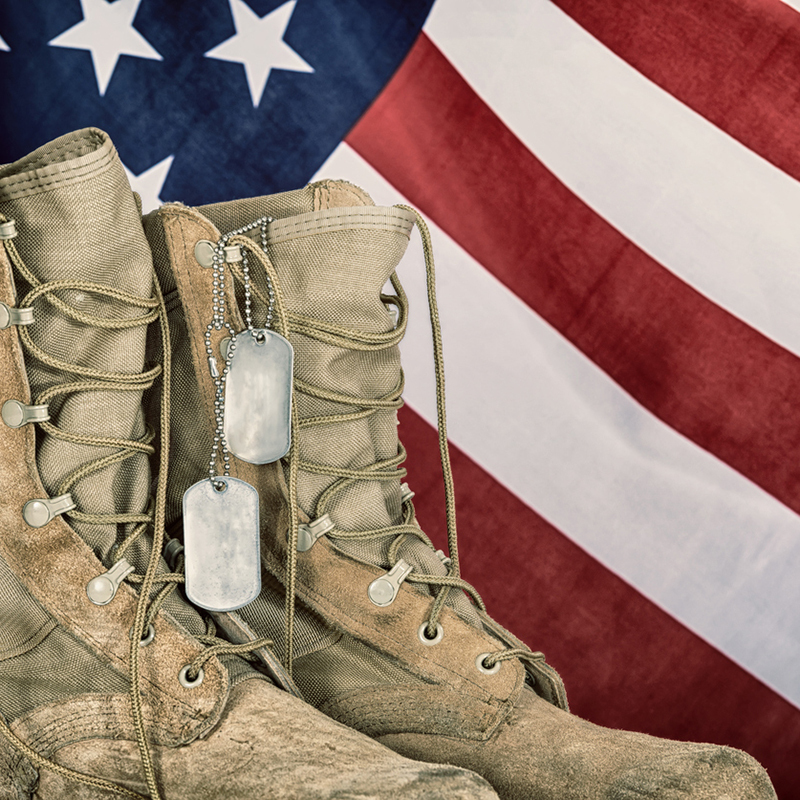 Anywhere from 5% -15% discounts on food, clothing and a variety of other options are a way that business in cities everywhere are thanking those that served and honoring those heroes and their families. There are so many ways that we can honor our fallen heroes and their families and their sacrifice. From volunteering to donating to simply lending an ear, there are ways that each of us individually can pay our respects. #1 - Say Thank You. The most common and most prevalent way in which we can honor those that have served, let them know that they are heroes in our eyes is simply by saying ‘Thank You’. And thank the families of those that have served as well as their sacrifice of carrying on with life without their loved one present is not an easy task. #2 - Clean and decorate the graves. Cemeteries everywhere are filled with grave sites of fallen heroes that are neglected. Maybe the family moved away, maybe there is no family. Whatever the circumstance, do your part and clean up the grave site. Don’t disrupt things left by others but it doesn’t take much to remove dead flowers, leaves and debris and spruce up the site. Leave a flag, a note, kneel and say thank you when you pass by. Again, a very simple gesture that speaks volumes in respect. #3 - Display your American Flag. Bring Old Glory out of the closet, by a new flag pole and mount your American Flag on the front of your home or in a spot where it can be seen. This not only shows your respect for the United States but also your honor and respect for those that fought to protect what the flag stands for. #4 - Volunteer or Donate. There are countless ways in which you can volunteer your time to assist Veterans, their families, organizations that impact our military and first responders or donate your dollars to these organizations. Contact the local VA services and ask if there are veterans in need of assistance. Visit local retirement homes and listen to the stories and the lives of those that served. Send a care package through Operation Gratitude or The Mission Continues. You can even send soldiers letters, donate your old wireless phone or donate an old car to Cars for Troops. #5 - Get involved with the Wounded Warrior Project. The Wounded Warrior Project is a charity organization that offers programs and services for wounded veterans following 9/11/01. You can connect on social media and show your support by giving a small monthly donation. You can grate a Wounded Warriors wish. Volunteer for the Wounded Warrior Project. There are countless ways through Wounded Warrior Project that individuals and families can get involved that truly make a difference. #6 - Donate or get involved with Honor Flight. Honor Flight helps to transport veterans to Washington DC to visit the memorials that are dedicated to their service and their sacrifices. You can donate money to help fund a veteran getting to DC, you can send in your application to be a guardian and assist a veteran through security, to the gate and boarding as well as any additional assistance they will require on the trip. #7 - Help with home renovations. Especially if you are handy, contact your local VA and ask about helping those that are in need of home renovations. Ramps, common repairs, handrails, etc. all cost money to bring people in to build. If you can lend a hand and donate your time and materials, it goes a long way to not only saying thank you but helping out those that are in need. #8 - Write to the families. There are families everywhere that are missing their loved ones that have died in service or send cards to deployed soldiers. Operation We Are Here is one of many organizations that will send your letter to deployed military, veterans, children of military and more. Take a minute, write a thank you, tell a little about yourself and honor the family as well as the hero for their sacrifice. #9 - Commemorate them with a pendant. There are several different options here for commemorating with a specially designed keepsake or pendant. You can choose a medallion that bears the insignia of their particular branch of the military and use this as a symbol of your dedication to their service or give the medallion as a gift to a family member. 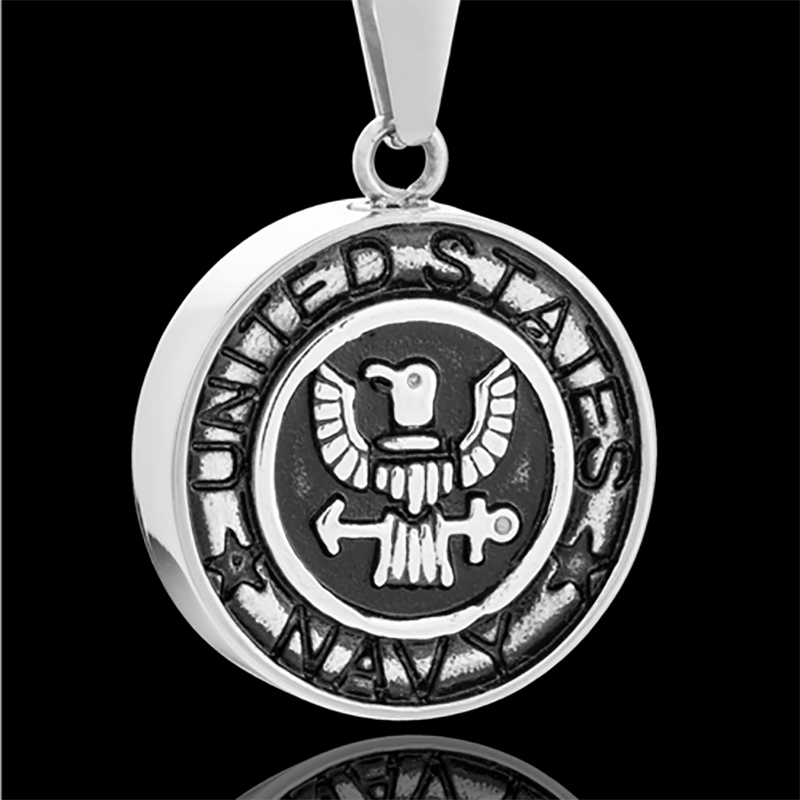 You can place a small piece of their uniform inside the medallion and wear or display virtually anywhere. Have a photo engraved keepsake made with their image on it and display in your car or wear on a necklace. The pendants also make for a way to pass down a part of the past to future generations. #10 - Buy a Veterans meal. Ask your server at the restaurant if there are any veterans there. Most servers are happy to discreetly inquire and, if so, pick up their tab. Do so discreetly, without any fan fare and simply ask them to tell the veteran thank you for your service. #11 - Teach your children. Educating our children on not only the national holidays and their importance but also educating them on what our national symbols stand for and how they came to be can help them to understand our debt of gratitude to our fallen heroes. Take them to visit the monuments, read to them the stories of those that served, get them involved in giving back. #12 - Adopt a military family or a fallen hero's family for the holidays. Little things such as groceries, gifts during Christmas and birthdays, mowing their lawn, shoveling their walks - all of these small things can be of tremendous help to a family that is in need of emotional and financial support. #13 - Stop by a local war memorial and say a silent thank you of gratitude. Our ways of personally recognizing those that sacrificed for us to not have to be loud expressions. A simple moment of silence and thank you to those that died while serving is a great way to express your gratitude and honor them. #14 - Don't forget them. When those holidays or anniversaries come upon you, talk about them as a family. Remember the events and talk with one another, your children. Reach out to the local families, the loved ones left behind and let them know that you have not forgotten their loved one’s sacrifice. #15 - Extend an act of kindness. One of the simplest ways to express your gratitude is to extend an act of kindness. Buy the cup of coffee for the police officer in line behind you, stop by with a home cooked meal to your local fire house, leave a treat for the EMT’s at your local hospital or a box of coffee. Again, small gestures that go a long way to letting them know that you appreciate their commitment, their time away from their families, their willingness to put your life in front of their own. There are countless ways in which we can honor our fallen heroes, our veterans, our military and our first responders. We do so at a national level by honoring their sacrifices on Memorial Day and other holidays like Veterans Day. We have established memorials where as a people we can go and give silent thanks for their dedication to our country and to the citizens of the United States. We honor our heroes and our veterans at a local level as well. 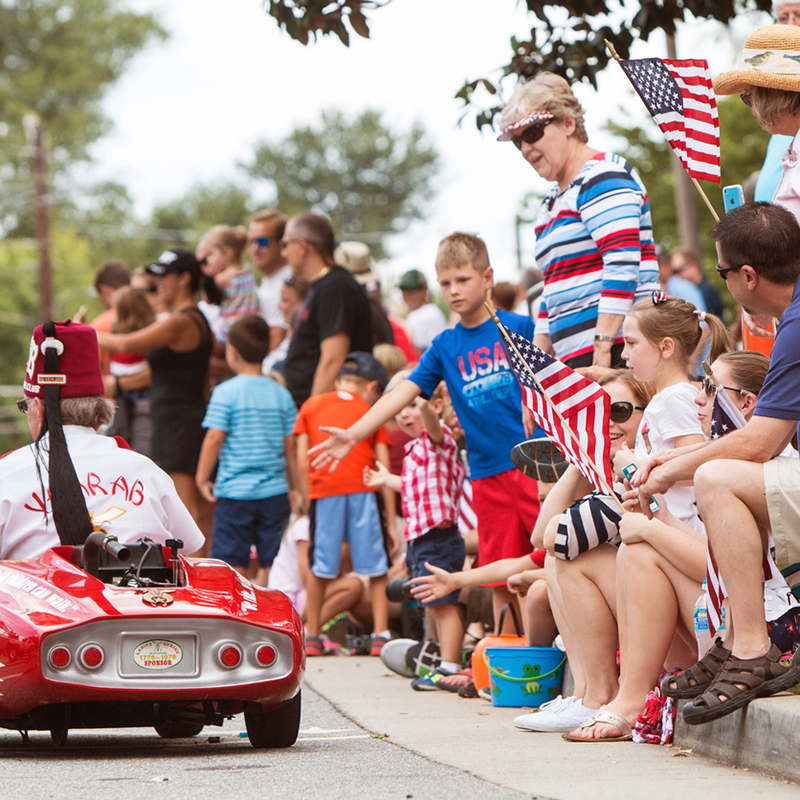 Attend the parades hosted by your towns and cities, offer discounts to those veterans that frequent your local business, sponsor a fun run that gives back to military families. Honor the lives of those that have perished by having a moment of silence or an annual city event. And, personally, there are countless ways in which we can show our gratitude for those that have given the ultimate sacrifice. From organizations such as the Wounded Warrior Project and Operation Homefront, we can donate our time and our dollars to help assist military families that are in need of financial and emotional support. We can give to local families by bringing a bag of groceries, mowing the lawn of a veteran, dropping off a warm meal. 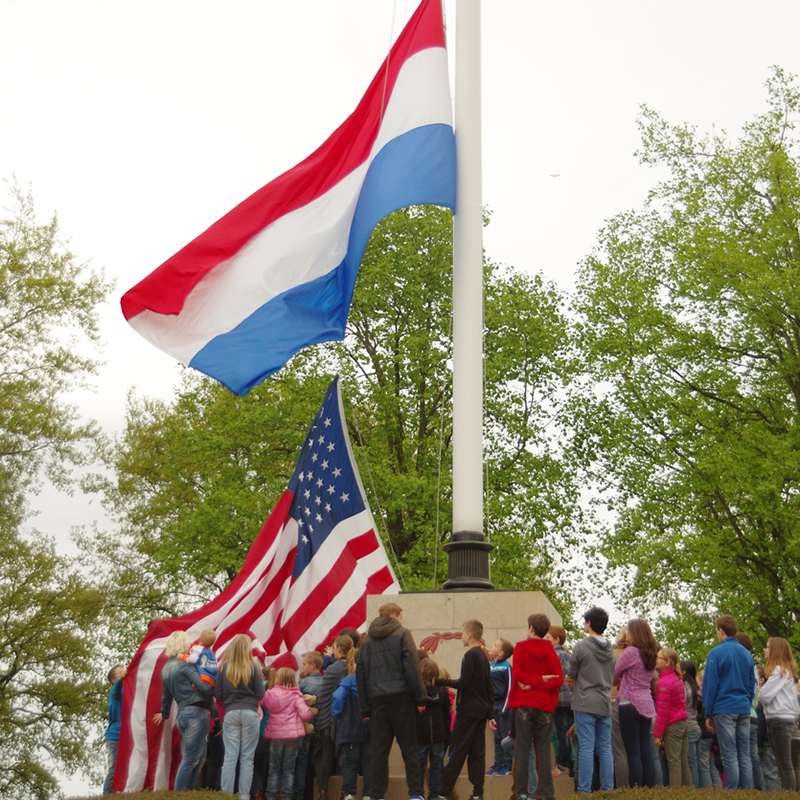 Educating our children about the importance of those national holidays and the monuments that were established helps them to honor a heritage and a past that is part of all of us and hopefully allows them to pass it down to their children. Acts of kindness and remembering the fallen with their families reminds us of their sacrifice and lets their families know that their loss was not in vain.